The worlds rivers were the highways and railways of the past, most major cities developed along the banks of the worlds rivers. River cruise ships are custom designed to meet the needs of water ways that they sail on. On most European rivers bridges are low, which requires river ships that are built low in the water, on many of the rivers in Asia the water level becomes very shallow and the river ships are built with very shalow drafts and ride much higher above the water. 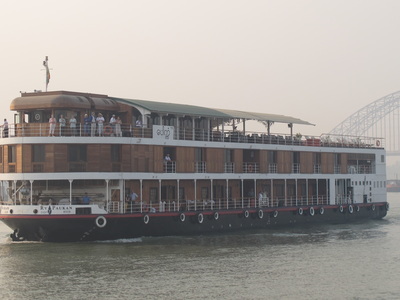 Paragon's agents have extensive experience with river cruising, and will be delighted to help you choose the best river ship and itinerary for you. 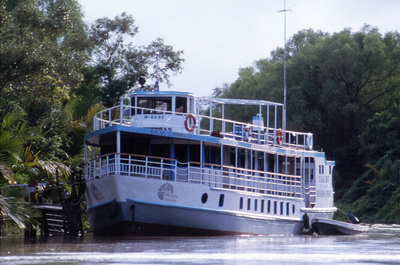 Will you be cruising the rivers of Europe, China, South East Asia, Russia, Egypt? Maybe the Amazon and it's upper tributaries? 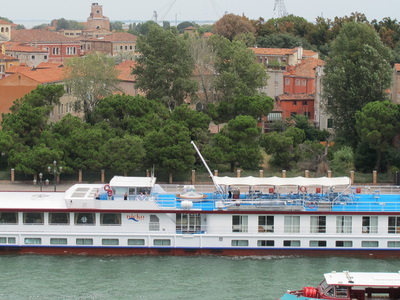 Woud a self crewed canal boat in France or England be best for you? Do you want to see Medievil Cities, small rural villages, wild life or country side? When is it too hot or cold, when is the rainy/dry season? 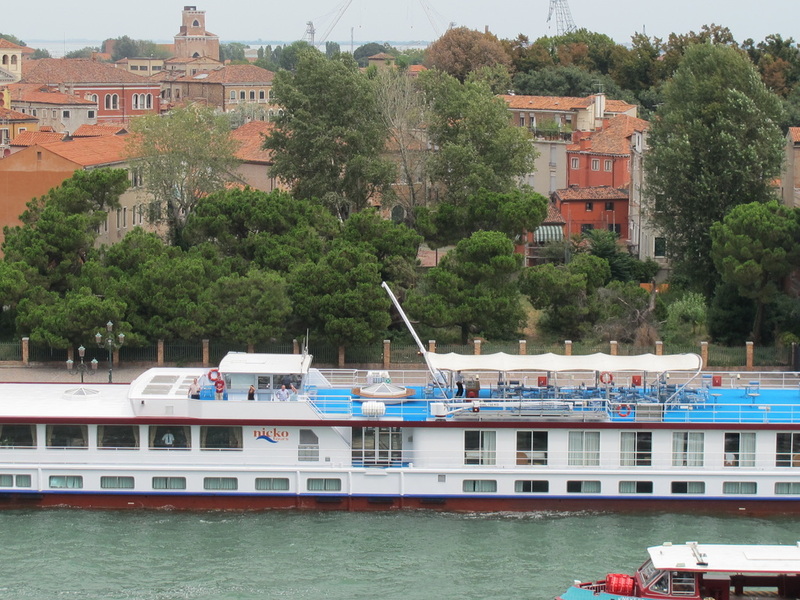 Which river cruise lines have the most inclusions. Give us a call, we are travel consultants not telemarketiers, and you will be surprised with the advice and deals we are able to offer you.